Outback Dining – Kangaroo: A National Symbol or Dinner? 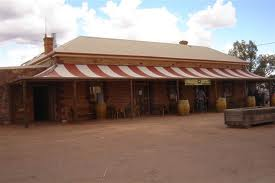 The outback is dotted with lonely pubs, many of them legendary. Their names drip off the tongue: Oodnadatta, Tibooburra, Innamincka, Birdsville and Tilpa. They are quirky, much-loved institutions, small oases where the long distance traveller can find companionship, fuel, cold beer and meals. There is nothing better than arriving at one after a long day’s driving along red dust roads. 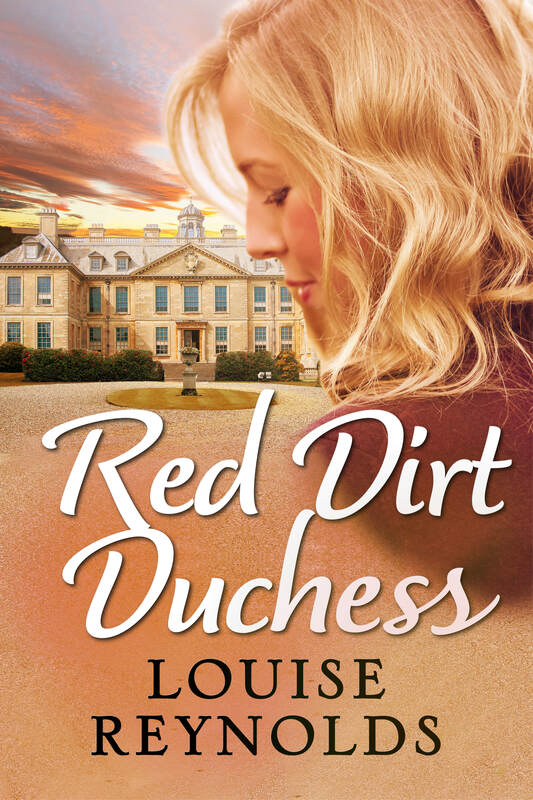 I drew on several of these pubs to create the Bindundilly Hotel in Red Dirt Duchess, the place my heroine, Charlie, calls home. One thing they nearly all have in common is their meals. They’re usually a straight up and down affair based around grills with chips. Even a side of fresh salad might be asking too much in some of the remotest parts. This is the sort of food I had Charlie serve to English aristocrat Jon, a man used to dining in the finest restaurants. Although we know that kangaroo is a meat that’s lean and high in protein, I have to confess I find it hard to sit down to a meal of it. I have no problem with baby veal or suckling pig so it’s not the ‘cuteness’ factor that makes me squirm. Maybe it’s because it’s wild food but I love field mushrooms and wild greens, quandongs and saltbush. But at Parachilna it’s not about wild. They call their offerings ‘feral’. Before you reach for the bag, Australian Gourmet Traveller magazine calls dining at the Prairie Hotel one of 20 not to be missed outback experiences. A short trip through their menu gives us emu liver paté, smoked kangaroo, kangaroo tail ragout, camel sausage and emu fillet mignon. And to be fair, they are exquisitely prepared and served with a style more fitting a trendy inner urban restaurant. All of this is good. Ecologists stress that eating sustainably resourced indigenous animals takes demand from farmed introduced species which are far more destructive to the habitat. I need to broaden my culinary horizons. I’m heading out to Parachilna again in 6 weeks and I’m determined to try the tasting plate. But what about you? What’s the most unusual wild food you’ve eaten and where was it?